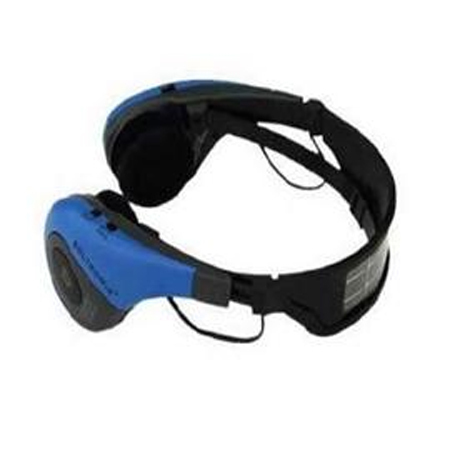 A new product uses solar energy collected in a thin, lightweight panel off the top of a headband to power a radio for 20 hours off a single charge. 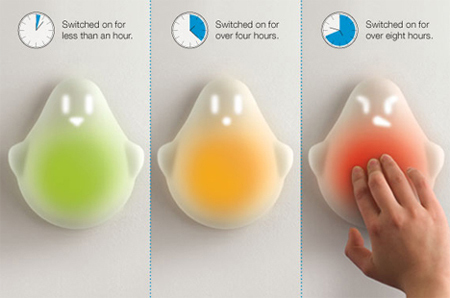 A new light switch concept from designer Tim Holley helps kids develop good green habits at home by reminding them how long they’ve left the lights on. 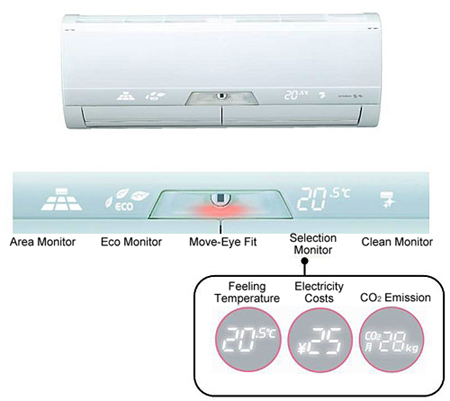 Similar to functions on hybrid cars that provide drivers with tips for fuel-efficient driving, the ZW Series of air conditioning units from Mitsubishi provides users with tips for energy-efficient cooling. 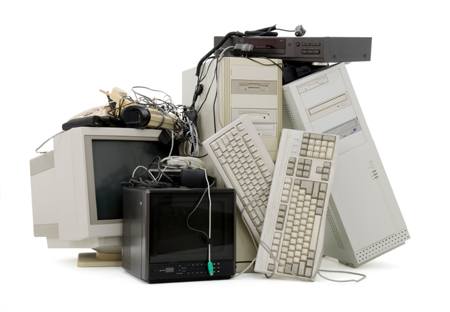 Researchers at UC Davis are sounding alarms on the growing American issue of e-waste, saying we don’t have enough focus in place to deal with issues such as hazardous chemicals. 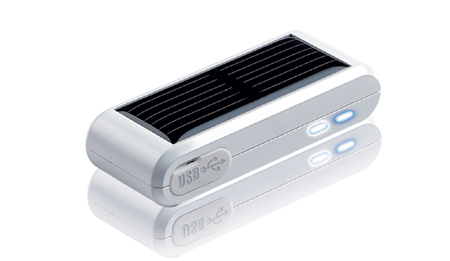 The new solar powered Sun Drive from Zyrus wraps up a number of functions into one small body, including being a USB flash drive and a solar charger for other devices. 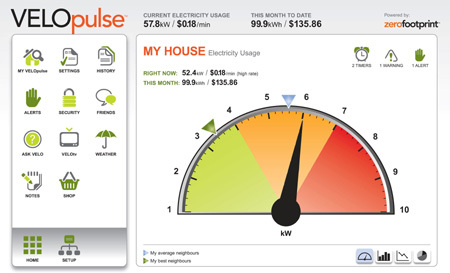 A new product by Zerofootprint promises to turn an existing duplex home electricity outlet into “a communication node on a building energy network,” allowing consumers to track and control their consumption. 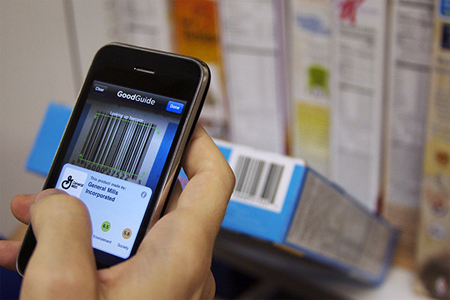 GoodGuide, a growing online database of health and ethical information on consumer products, now sports an iPhone app which lets you scan a products’ barcode to quickly get said data.